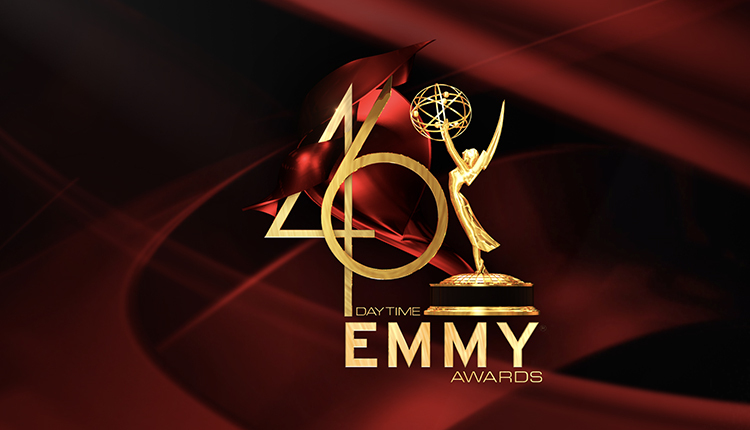 The National Academy of Television Arts & Sciences (NATAS) is set to formally announce a list of individuals scheduled to attend as presenters for the 41st Annual Daytime Creative Arts Emmy® Awards later today, Soap Opera Network has learned. The list includes several of daytime’s biggest and brightest stars, past and present, and a number of behind the scenes talents from “All My Children,” “The Bold and the Beautiful,” “Days of our Lives,” “General Hospital,” “One Life to Live” and “The Young and the Restless,” among other forms of daytime programming. 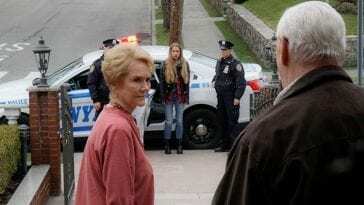 While neither soap has been officially canceled by Prospect Park/The OnLine Network, “AMC” actors Denyse Tontz (ex-Miranda Montgomery) and Eric Nelsen (ex-AJ Chandler) have signed on as presenters, along with “OLTL’s” Tuc Watkins (ex-David Vickers Buchanan). Leslie Miller, who co-hosted “MORE AMC” and “MORE OLTL” for TOLN in 2013, will also attend as a presenter. Kassie DePaiva, who portrayed Blair Cramer on “OLTL,” both on the ABC and TOLN versions, is set to present as a member of the “DAYS” cast as it was announced earlier this year that she had signed on to portray the contract role of Eve Donovan (previously portrayed by Emmy Award winner Charlotte Ross). She will be joined by Freddie Smith (Sonny Kiriakis) and Guy Wilson (Will Horton). Nominated this year in the category of Outstanding Lead Actress in a Drama Series for her role as Katie Logan on CBS’ “The Bold and the Beautiful,” actress Heather Tom will present along with co-star John McCook (Eric Forrester). “General Hospital’s” William deVry (Julian Jerome) and Lisa LoCicero (Olivia Falconeri), “The Young and the Restless'” Lauralee Bell (Christine Blair), Sean Carrigan (Stitch Rayburn) and Jess Walton (Jill Abbott Fenmore) will also be on hand as presenters. Bell’s web series “mI promise” is up for an Emmy in the category of Outstanding Special Class – Short Format Daytime Program. Currently co-hosting “The Better Show,” a syndicated and online series, former “All My Children” actress Rebecca Budig (ex-Greenlee Smythe) will present alongside co-host JD Roberto. Other presenters include: Joseph Rosendo (“Travelscope”), June Lockhart (“Lassie,” “Lost in Space”), George Chakiris (“West Side Story,” “OLTL”), Leeza Gibbons (“America Now”), Jessica Carleton (“Green Screen Adventures”), Leslie Rudolph-Carrara (puppeteer, “Sesame Street”), Hayley Faith Negrin (“Peg+Cat”), “This Old House” personalities Norm Abrams, Kevin O’Connor, Richard Trethewey, Roger Cook and Tom Silva, David Rudman (puppeteer, “Sesame Street”) and Nickelodeon’s The Fresh Beat Band members. 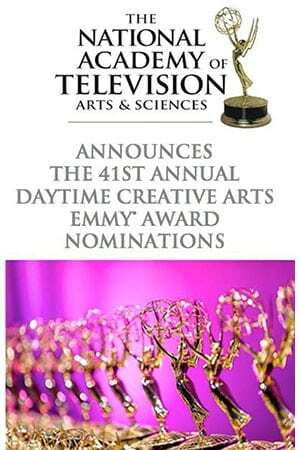 The Daytime Creative Arts Emmy Awards honors the numerous creative crafts behind the many shows that grace daytime television. While the awards itself is not broadcast or streamed online, it’s become a must attend event. This year the awards are set to take place on Friday, June 20 from the Westin Bonaventure Hotel in downtown, Los Angeles, CA.